What Is V.me by Visa? The Visa V.me service provides you with all the security and protection you’d normally expect from Visa without the need to carry a credit card around. 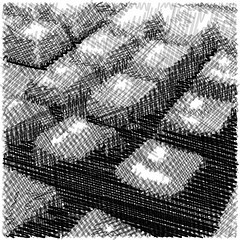 There are multiple layers of security including fraud-monitoring, API’s to secure communication, and encrypted tokens using SHA-256 hash algorithms. The really nice thing about V.me for consumers is that we don’t have to worry about keeping (memorizing) our card data when we make a V.me transaction online. Mobile integration will be a big factor (pay online or in-store), and seamless one-click payments will be a big piece of that puzzle. One of the complaints about Verified By Visa is that the program itself felt like a scam. The new V.me aims to work more like Amazon’s 1-Click. 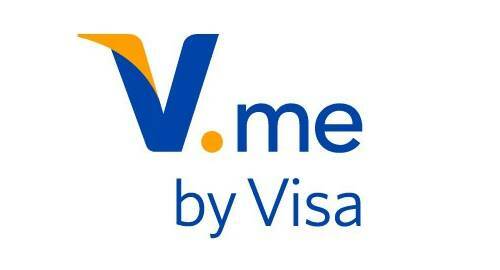 It’s said that Visa will be using V.me to support payments through QR codes, bar codes, and near-field communications (NFC). Its been pretty quiet on the V.me front since late 2012, but a few press releases have popped up regarding adding new retailers who will accept V.me (currently over 50 financial institutions and 23 merchant partners like PacSun, 1-800-Flowers, and Buy.com), as well as a few promos that offer increased savings to anyone using V.me to make an online purchase. My thinking is that they’re still testing the waters, and soon we’ll see more partnerships, certainly before Black Friday this year. After that my guess is that V.me will make a bigger splash in the mainstream news and in the arsenal of accepted payment types by key eCommerce stakeholders. Have you used VbV or V.me? What are your thoughts on either program?